Though they tackle varied genres, local authors Chuck Greaves, Anna C. Swain and Scott Graham are all driven by a common influence: the location and stories of Durango and the Four Corners. 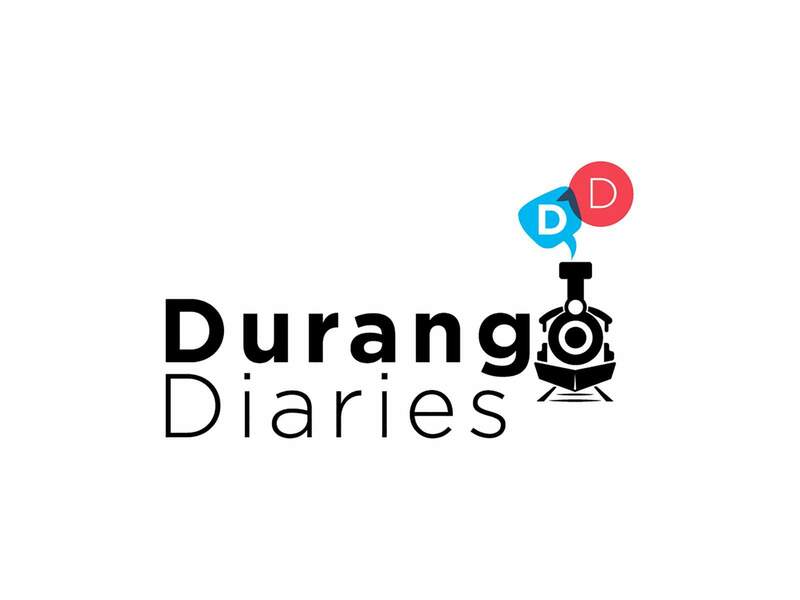 These three storytellers are joining together this week to share their stories of inspiration during Durango Diaries, The Durango Herald’s twice-a-month speaker series. Chuck Greaves may be best known for his crime fiction series featuring Jack MacTaggart, but his stand-alone novels, like “Hard Twisted,” available under the name C. Joseph Greaves, provide insightful literary takes on true crime. Greaves has been a finalist for most of the major awards in crime fiction. Scott Graham is the author of the National Park Mystery series, featuring Chuck Bender and his wife, Janelle Ortega. The most recent in the series,“Yosemite Fall,” was released earlier this summer. In addition to his fiction novels, he is the author of five nonfiction books. Books by the featured authors will be available for sale at the event from Maria’s Bookshop. Durango’s cuisine scene: El Moro and Steamworks Executive Chef Sean Clark, 11th Street Station owner Marcos Wisner and Cream Bean Berry owner and chief ice cream maker Katie Burford will share their stories of working in this creative business at 6 p.m. Sept. 25 at Durango Public Library.Anne Hillerman: The author and daughter of writer Tony Hillerman will discuss her books, which took on her father’s characters after he died. Mancos archaeologist Frank Lister will join her to discuss the maps he creates to accompany the novels. The episode will be held at 6 p.m. Oct. 10 at the Powerhouse Science Center, 1333 Camino del Rio.Media insight: Youth suicide series: Editors and reporters from the Herald will discuss a series of solutions-oriented stories about youth suicide in La Plata County. The talk will be held at 6 p.m. Oct. 23 at Durango Public Library.Raising extraordinary children: Parents who have raised children who have gone on to achieve great success will discuss raising overachievers. Storytellers will include Janet Kuss, mother of fallen Blue Angel Capt. Jeff Kuss; Jim Judge, father of famed cartoonist Mike Judge; and Debbie Williams, mother of Olympic cyclist Howard Grotts. Stories will be shared at 6 p.m. Nov. 7 at Durango Public Library.Future of farming: Local farmers will talk about the changing face of agriculture and livestock and what the next generation of farmers face. Hana and Daniel Fullmer of Tierra Vida Farm, Kate Greenburg with Young Farmers Coalition and J. Paul Brown will speak at 6 p.m. Nov. 27 at Florida Grange, 656 Colorado Highway 172; and the Fullmers, Brown and Davin Montoya will speak at 6 p.m. Nov. 29 at Marvel Grange, 217 County Road 133, Hesperus.For more information, visit durangoherald.com/durangodiaries.